A lady usually has a habit of washing their hair more recurrently than necessary and this is not a bad habit at all. It makes you feel fresher and rid of any dirt over your hair. By the application of any shampoo on to your hair is not correct a thing to do. You must be sure that the shampoo which you are applying on your hair is correct for your hair color and hair type. This hair shampoo for the dark hair comprises of a lower sulfate. It basically helps in cleaning and nurturing the hair side-by-side protecting the hair color from getting wash off. The price ofDove Color Repair Therapy in India: Rs 323 for 650 ml. This shampoo for dark hair is an ultra-mild washing system which guards the sparkle and endurance of the hair color. 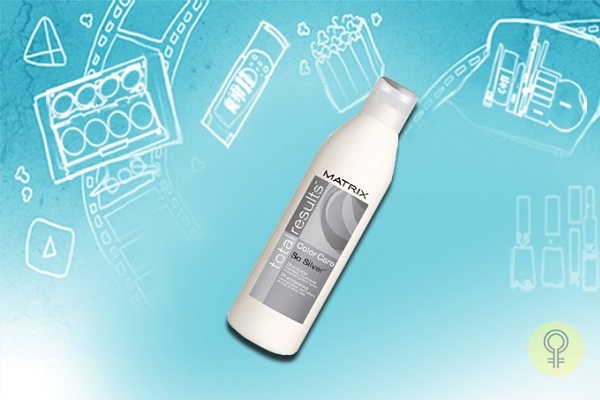 Matrix Color Care Shampoo is a gentle hair product which you can use daily. 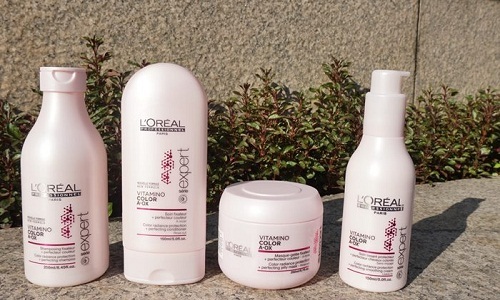 L’Oreal Paris Expert Vitamino Color shampoo does not allow the removal of the hair color even after several washes. 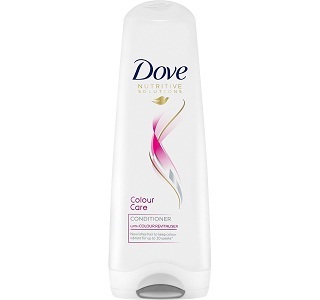 The creamy and lightweight formula of this shampoo washes the hair by keeping the color intact. The price of L’Oreal Paris Expert Vitamino Color Shampoo in India: Rs 534 for 250 ml. Garnier Fructis Color Shield Shampoo helps in protecting and nourishing the hair perfectly so that the hair color can stay vivacious even after forty-five washes. This shampoo enters deeply into the hair for the nourishing purposes. It mainly consists of grape seed oil, acid berry antioxidant, and much more. 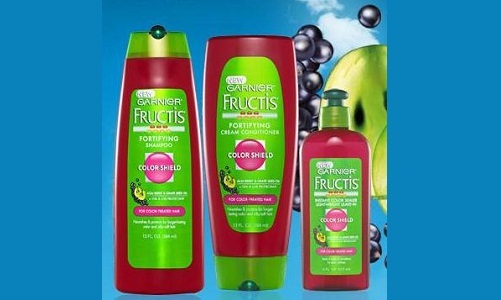 The price ofGarnier Fructis Color Shield Shampoo in India: Rs. 1228 for 384 ml. In our list of top ten best shampoos for dark hair In India, the next name is of Aveda Madder Root Shampoo which is dark hair shampoo that is specially intended to deliver warmth to a redheaded and chestnut color of the hair. 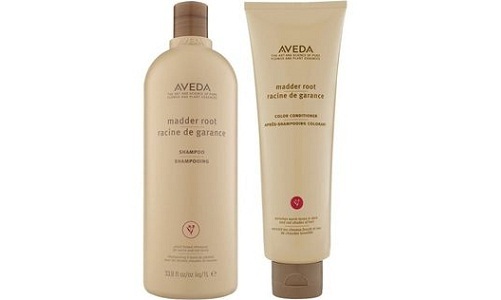 The price of Aveda Madder Root Shampoo in India: Rs. 2308 for 1000 ml. 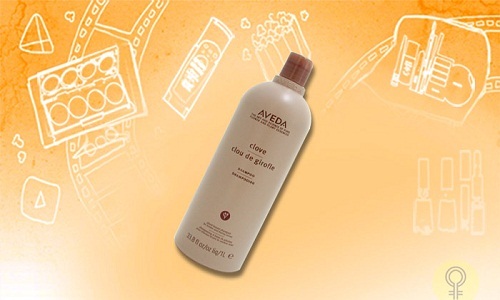 Aveda Clove Colour Shampoo is perfect for the honey golden as well as natural dark shades of hair. This shampoo comprises of clove, organically cultivated coffee and a purifying herb. All these ingredients help in improving the warm tones and also provide the astringent assistances to the scalp. As this is an ayurvedic product it does not give out any side effects. If you use it regularly, you can feel a drastic change in yourself. Batiste Dry Shampoo is the top dry shampoo for the dark hair in many countries. This shampoo helps in removing the oil and enhancing the overall looks of the hair. 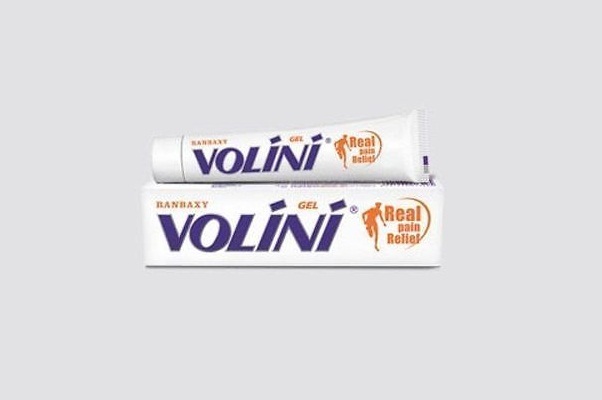 The person who uses this shampoo can feel the drastic change in his/her hair growth and texture. It is particularly intended for dark and normal shades of hair. 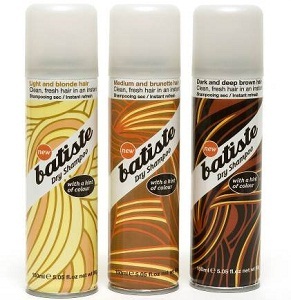 The Batiste Dry Shampoo is manufactured for the deep brown and the dark shades of the hair. 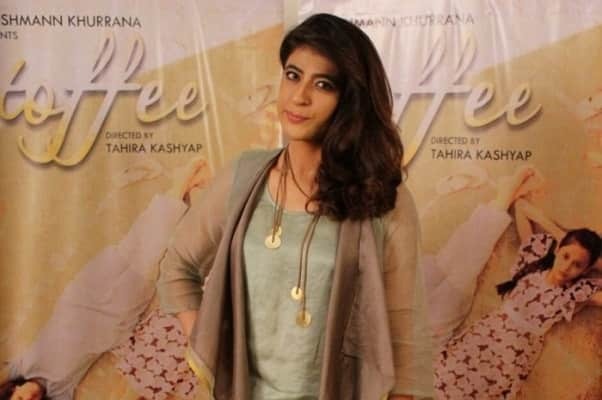 It drives out the greasy roots and aids in the boosting of the dull and lifeless hair into a stunning makeover. This shampoo also suits to the dark hair tones perfectly. 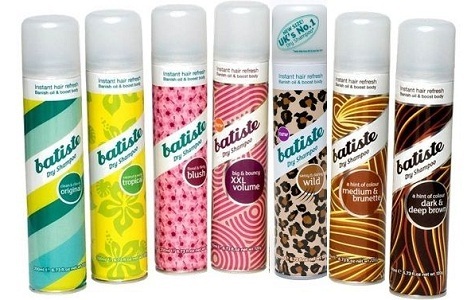 Batiste Dry Shampoo also led to the re-development of the dyed or colored hair. 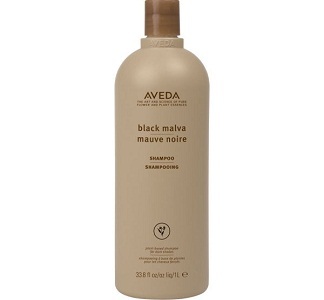 The next name in the list is of Aveda Black Malva Shampoo which helps in bringing out the deep and cool natural dark color of the hair. This amazing shampoo also reduces the look of loud or rosy hair tones. The mixture of this product comprises of aloe vera, black tea, and the soothing black malva. 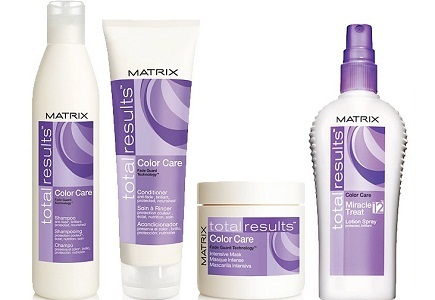 The top name in the list is of Matrix Color Care So Silver Shampoo which benefits in the hair color’s protection. By applying this excellent product you can retain the hair color for longer time period along with complete radiance. This shampoo counterbalances the brassy highlights of the hair.